Benes Insurance ~a Strong Company, provides Business, Personal Insurance & HR Services in Superior, WI., Duluth, Proctor, Hermantown and throughout the state of Minnesota. Benes Insurance Services is located in West Duluth, at 434-B North 57th Avenue West. We are an independent full-service agency, licensed in both Minnesota and Wisconsin, with over 40 years of combined insurance experience in helping our clients with their personal and business insurance needs. We offer a full line of insurance products, from individual health insurance and Medicare, to home, auto and life insurance. Stop by our office in West Duluth and meet our staff, and let us help you find the best insurance for your situation and insurance needs. Stephen has been a licensed insurance agent since 1996. He started his insurance career selling life insurance and investments, helping clients protect their assets and prepare for retirement. For the past twelve years, Stephen has worked for Blue Cross Blue Shield of Minnesota as a Sales Representative, servicing several hundred agents and several thousand groups, encompassing the Norther two-thirds of Minnesota. He joined forces with Linda Benes of Benes Insurance in April of 2011, and will be helping expand the products that Benes Insurance offers. Phillip is a native of Superior, Wisconsin. He graduated from Superior High School in 2003 as a four-year letter winner in hockey and football. In 2009, he graduated from the University of Superior Wisconsin with a degree in finance. He played Hockey for The University of Superior from 2003 to 2005, and was the assistant varsity football coach for the Superior High School from 2004 to 2009. 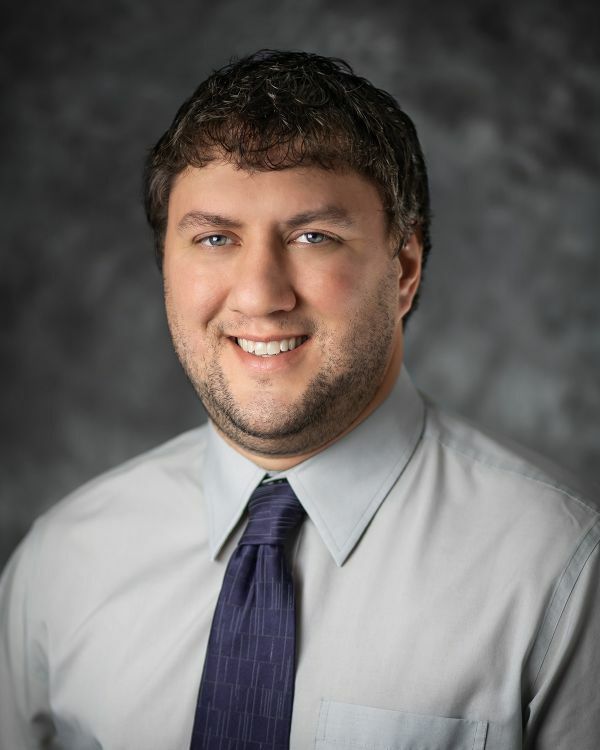 Phillip joined Benes Insurance in May of 2010, with a focus on individual health insurance and medicare, and is licensed in both Wisconsin and Minnesota. Linus is licensed in Life, Health, Property, and Casualty. We are deeply saddened to announce that we have lost our founder, role model, inspiration and friend, Linda Benes. Linda died on January 21, 2012, after a long and valiant battle with cancer. Linda was so much more than just an insurance agent to many of you, and to us. She was a true friend. She was also a tireless, savvy and entrepreneurial businesswoman who always put what was best for the client ahead of profit. As our mentor, she taught us many lessons about insurance, and about life. Linda was a loving daughter, wife, sister, mother, mother-in-law and 'Gamma'. She was also a very creative skilled and knowledgeable gardener whose colorful and bountiful yard was the pride of the entire neighborhood. We join you in knowing that we will miss Linda and all that she stood for.